The Eater of Books! : March 2017 New Release Giveaway! 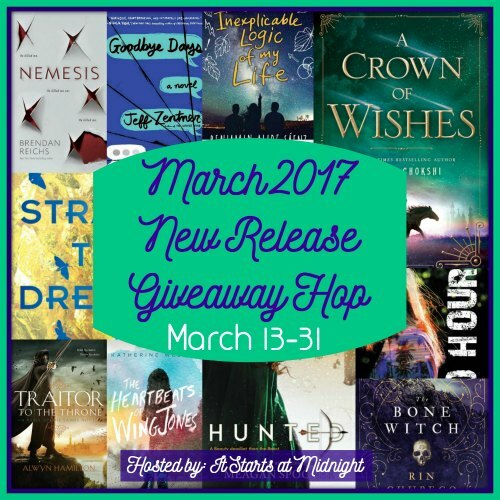 Welcome to the March New Release Giveaway Hop! 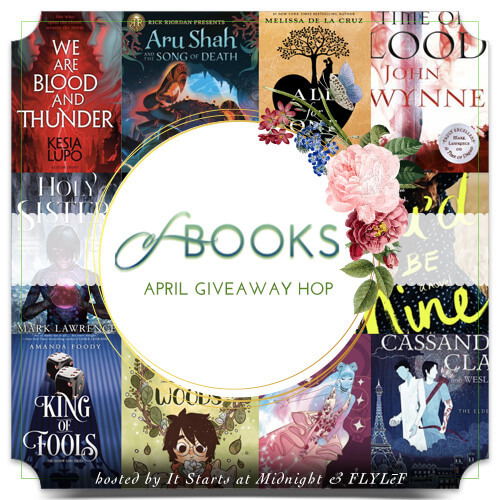 The March New Release Giveaway hop is sponsored by It Starts At Midnight. Win a March '17 book pictured above! Print or ebook (print = The Book Depository only). It must be one pictured above. Winner has 48 hours to respond. 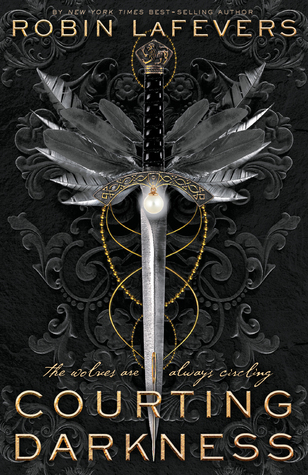 I think I'd choose Hunted by Meagan Spooner. I'd choose Strange the Dreamer by Laini Taylor! Thank you for the giveaway! I would choose Strange the Dreamer! Everyone seems to have loved that one! Starnge the Dreamer definitely !! How fun! Hunted has been on my list. That cover is just to amazing. Hope you're having a good March! Thanks, Alyssa! Super excited for Strange the Dreamer (already pre-ordered), A Crown of Wishes and Hunted, so I would definitely pick one of the latter two. I think I'd choose Ruthless Deeds because I'll be getting a few of the others already! I'm really looking forward to Strange the Dreamer and I've got Traitor to the Throne! I'm really looking forward to reading Hunted. I've already read Traitor to the Throne and absolutely loved it. I would choose Song Rising because... duh. But they all seem pretty awesome. In fact I already preordered Strange the Dreamer. I would totally choose Strange the Dreamer if I was lucky enough to win, though there are a lot of great March books coming out! I'm SUPER excited for Strange the Dreamer & Etched in Bone this month :D There are so many good ones though! I'm really looking forward to Strange the Dreamer. I'd totally choose A Crown of Wishes. Thanks for the giveaway! I'd pick either These Ruthless Deeds or Strange the Dreamer! I would choose Traitor to the Throne, but I am also excited to read Strange the Dreamer!! Like everyone else here prob, I would choose Strange the Dreamer! I'm so eager to read it! Btw, you guys are awesome for doing this all the time! A Crown of Wishes by Roshani Chokshi! I LOOOVED The Star Touched Queen and can't wait to read this one! I'd choose Strange the Dreamer. I want Strange the Dreamer. Goodbye Days sounds good too. Strange the Dreamer! I still haven't read any Roshani yet :( Need to get to that quick before the sequel is an option. Strange the Dreamer by Laini Taylor is one on top of my list. Only if I could pick my most anticipated release, I would love to pick Goodbye Days by Jeff Zentner. thank you for the chance. Hunted I think, it sounds really good. I have been wanting to read Hunted by Meagan Spooner. Hunted by Meagan Spooner and Strange the Dreamer by Lainey Taylor. The Night Mark by Tiffany Reisz! I might choose If Not for You by Debbie Macomber. I would chose Hunted, I am most looking forward to Traitor to the Throne though, but I already have a copy of it. Strange the Dreamers or A Crown of Wishes, I think! -- "Sorry to Disrupt the Peace: A Novel" by Patty Yumi Cottrell. The Bone witch looks really good however I just found out Danielle Page is releasing The End of Oz. I'm a biig wizard of oz fan and that takes the cake. My tbr just keeps getting longer. Thanks for the chance. I would pick Strange the Dreamer. I may pick Strange The Dreamer! Am looking forward to reading Strange the Dreamer - looks great! I'd probably choose The Roanoke girls! I'd pick Strange the Dreamer!! A Crown of Wishes ! I'd chooossee These Ruthless Deads OR a Crown of Wishes it's hard to choose! It depends on my mood as I'm about to order a book. I often think I'll order a particular book and then change it to something else!! So excited for A Crown of Wishes! I would pick Strange the Dreamer! I would pick Strange the Dreamer. I loved the Daughter of Smoke and Bone series and cannot wait to read this! I'd like to read A Crown of Wishes. I am looking forward to Strange the Dreamer by laini Taylor the most. I am interested in Hunted by Meagan Spooner because I like Beauty and the Beast. I'd definitely go for Strange The Dreamer! This book has kept me waiting for so long I'm too eager to read it! 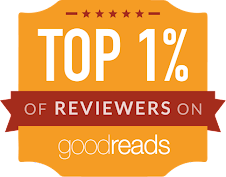 :D Other than I would really love to read: You're Welcome, Universe. Because it features an indian deaf main character and I really want to see if it's good representation of this community! I definitely want to get my hands on Blood Rose Rebellion! Ohh Hunted by Meagan Spooner looks cool. I'm excited about Strange the Dreamer! I may choose The Heartbeats of Wing Jones. I look forward to Hunted by Meagan Spooner. A Crown of Wishes, I read the debut book of this author and I can't wait for the next installment. I would choose These Ruthless Deeds. I read the first book in this series and really liked it. I’m looking forward to reading Nemesis by Brendan Reichs and Strange the Dreamer by Laini Taylor. I would probably choose Traitor to the Throne by Alwyn Hamilton. Bone Witch and Goodbye Days! I'm looking forward to Strange the Dreamer, Nemesis and Traitor to the Throne. Really, they all look great! Hunted and Strange the dreamer top choices. A crown of wishes looks like something I would enjoy. I'd probably choose Silence Fallen by Patricia Briggs.